NEW! This combo features a mini helmet and ticket holder. Choose your favorite NFL team logo beautif..
Wallhanging The 100% Polyester Jersey is 29 Â½â x 45âL â“ lined in poly/cotton â“ and includes wo.. 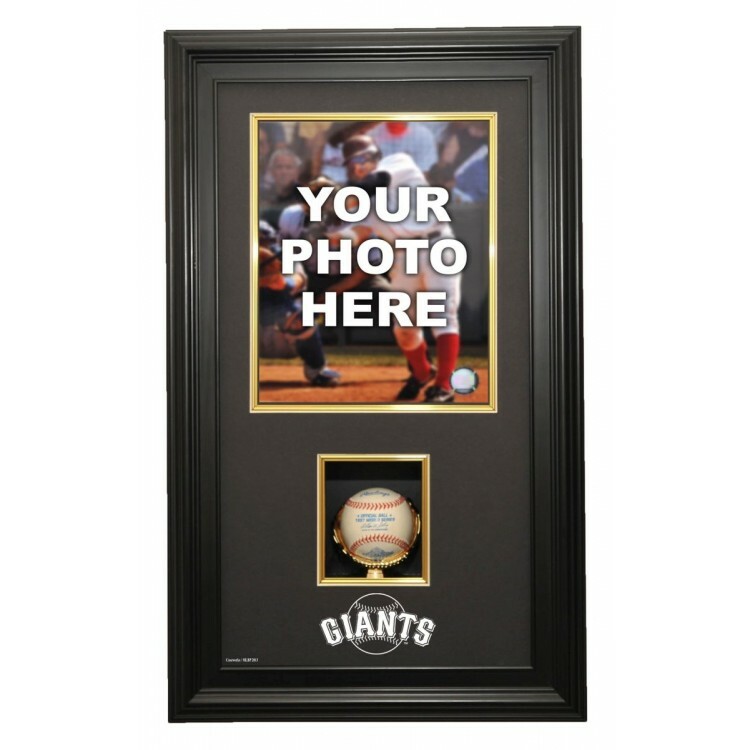 The easy, open-and-close, cabinet style, MLB Licensed, Genuine Black Wood framed jersey case now inc..
Canvas print version of the original Sports Propaganda Serigraph. Printed on archival canvas and st.. The Oakland Athletics Golden Classic 3-ball logo baseball display case comes with a black acrylic ba.. The New York Mets wall-mountable logo cap display case is made of 1/8"-inch thick acrylic with a bro.. Preserve your favorite players cap in this Case-Up case. This beautiful case allows you to display y.. In Harvard and Army's 1930 duel at Harvard, the final score was Harvard, 0; Army, 6. Here's the orig.. In Army and Navy's 1945 duel at Municipal Stadium, Philadelphia, the final score was Army, 32; Navy,..
Great combination! This beautiful Case-Up allows you to display your mini helmet and football where ..
Free Up Your Desk Space with our Vertical Football "Case-Up". This beautiful case allows you to disp..
A retro designed wool pennant with applique and embroirdery detail commemorating the look from the p..
Decorate your home or office with a Ford area rug. Just like your favorite Ford, it's made in the US..